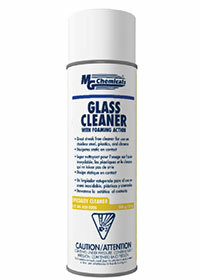 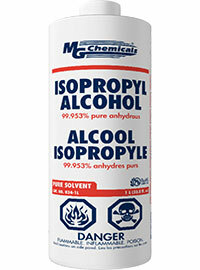 The 824-W Isopropyl Alcohol Wipe is a high purity, multipurpose cleaner. 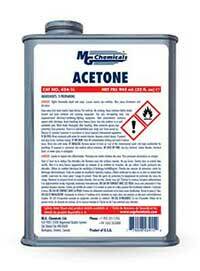 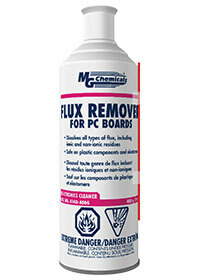 Good for dissolving dirt, light organic contaminants, and ionic flux residues. 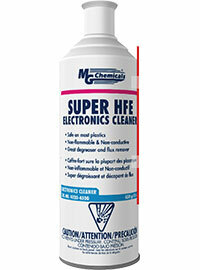 Since the 824-W is highly anhydrous without water) and hygroscopic (absorbs humidity), it scavenges water off surfaces and helps to dehumidify surfaces. 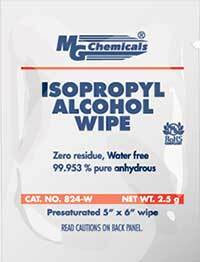 The Isopropyl Alcohol Wipe 824 is safe for most plastics, seals, ceramics, and printed circuit board components, it is used heavily in the electronics industry. 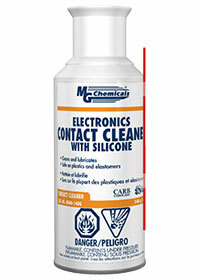 It is great for cleaning stencils, cables, printed circuit board components, or electrical contacts and connectors. 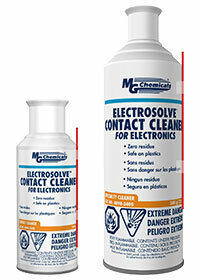 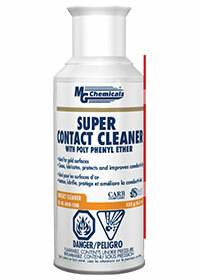 It effectively removes light greases, oils, and flux without adding additional residues to contacts, relays, and circuit boards connectors. 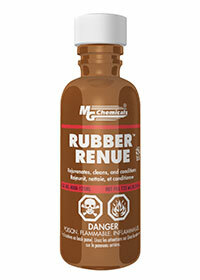 It is quick drying relative to water.